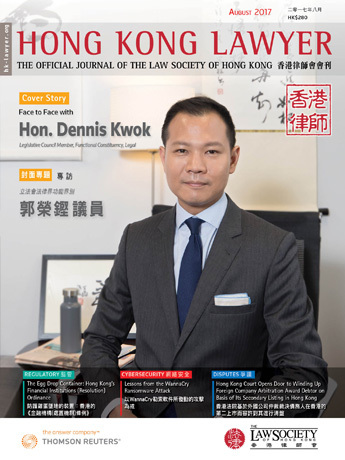 This month, we focus on the prosecution of criminal offences in Hong Kong and some of the colourful prosecutors who have appeared before the courts. 1. Prior to the handover in 1997 what was the official (but mostly unused) title of the Director of Public Prosecutions? 2. Is the DPP required by law to be a Hong Kong Senior Counsel? 3. Warwick Reid, a former senior prosecutor in Hong Kong in the 1980s was convicted of which crime? 4. True or False: In the 19th Century, the Attorney General of Hong Kong was permitted to accept private cases as well as act on behalf of the government. 5. 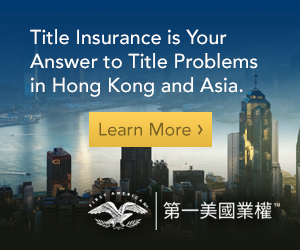 For what offences is it possible to bring a private prosecution in Hong Kong? 6. Prior to 1 July 1997, public prosecutions in Hong Kong were brought in whose name? 7. In the 1980s, many of the public prosecutors in Hong Kong were from Australia. What nickname did this group of prosecutors have? 8. How many Hong Kong DPPs have become High Court Judges? 9. 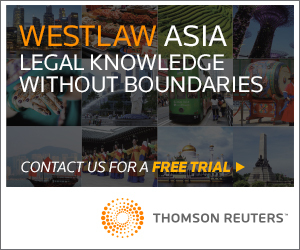 Until what year were lay prosecutors allowed to prosecute cases in the Magistrates’ Courts in Hong Kong? 10. Which London QC was the lead prosecutor in Donald Tsang’s trial for misconduct in public office? B. Jury trials were commenced in Hong Kong in 1845 under the Ordinance for Regulation of Jurors and Juries. B. The initial jury size in Hong Kong was 6 members. C. Women only became eligible to serve on a jury in Hong Kong in 1947. A. 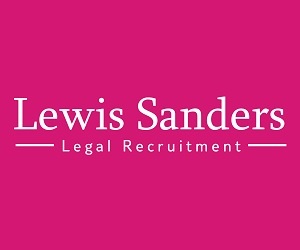 The property qualification to serve as a jury was abolished in 1851. B. Coronial juries are made up of 5 jurors (s. 23, Coroners’ Ordinance). B. Trafficking in a Dangerous Drug may be tried in the District Court which has no jury. (s. 88 and Part III of the Second Schedule to the Magistrates Ordinance (Cap. 227)). D. There have never been jury trials in the District Court. D. Chinese language jury trials were formally introduced in 1997. (There were some specially approved test cases before then). B. Jury trials were abolished in Singapore in 1965. D. Jury trials are not available in civil proceedings for seduction.